Works from the estate of the late Irish art dealer George McClelland helped Dublin saleroom Whyte’s post their best result for an art auction since April 2008. 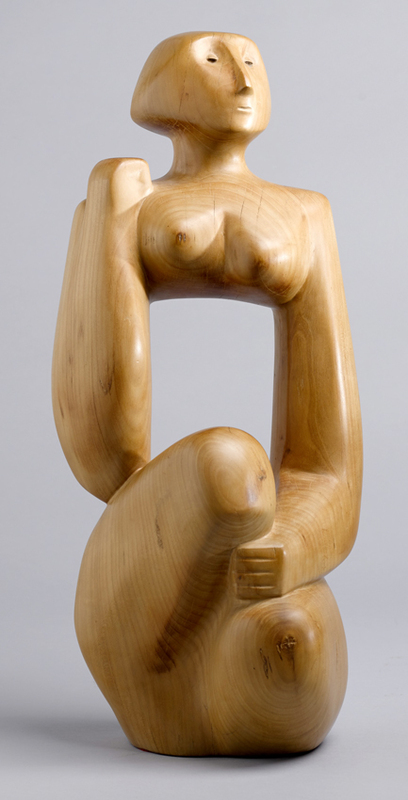 ‘Matriarch’, a unique cherrywood sculpture by Frederick Edward McWilliam that led the sale of works from the estate of George and Maura McClelland at Whyte’s of Dublin. It sold at €90,000 (£72,580). The 78 works on offer at the auction on September 26 generated a hammer total of €606,400 (£489,030). A week earlier Sotheby’s offered 12 works from the same source at their Irish Art sale in London, raising £68,500 including premium. While half of the McClelland works at Sotheby’s were unsold, the Whyte’s consignment had a better take-up with 68 works (87%) getting away on the day. The Irish auctioneers had secured the best works although three of the top five lots sold under estimate. This included the lot that posted the highest price of the two sales when a London collector bid €90,000 (£72,580) at Whyte’s for a small but unique cherrywood sculpture by Frederick Edward McWilliam (1909-1992). Matriarch measured 22in (56cm) high and dated from 1935. 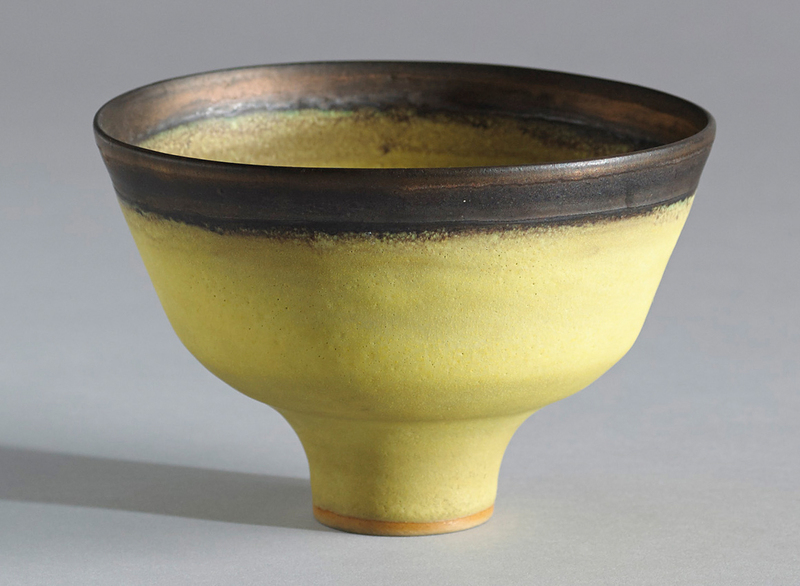 McClelland had acquired it from McWilliam's studio in the 1970s and it was estimated here at €100,000-150,000. Some good competition came among the 19 pictures in the collection by Tony O'Malley (1913-2003), one of the artists who McClelland represented as agent. 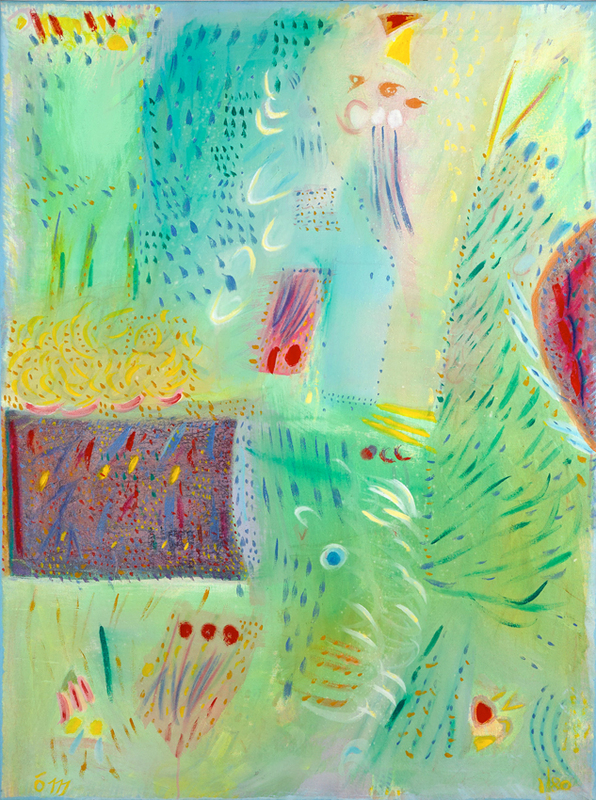 Morning Light, Paradise Island, an acrylic on canvas from 1980 surpassed a €15,000-20,000 estimate and was knocked down to a Belfast collector at €26,000 (£20,970). 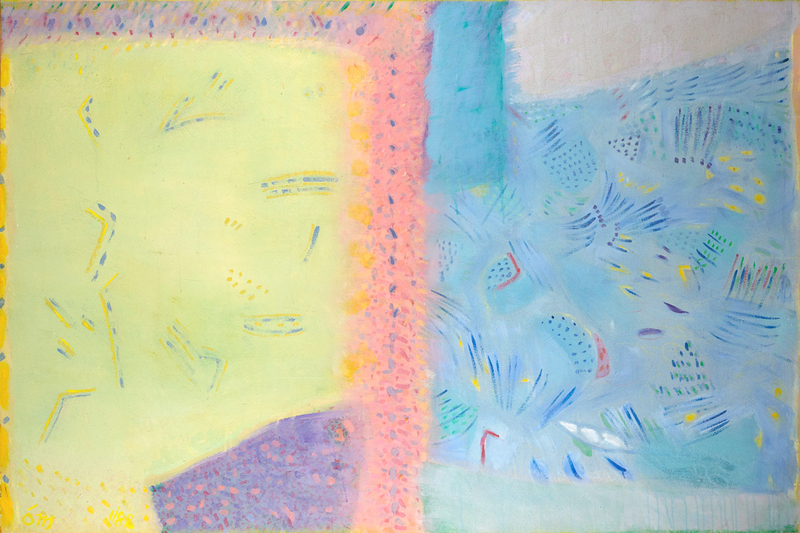 The highest price among the group came for a similarly styled work from two years later – Morning Light II, Paradise Island. A larger 4ft x 6ft (1.22 x 1.83m) acrylic on canvas, it sold at €30,000 (£24,200) to a London buyer. 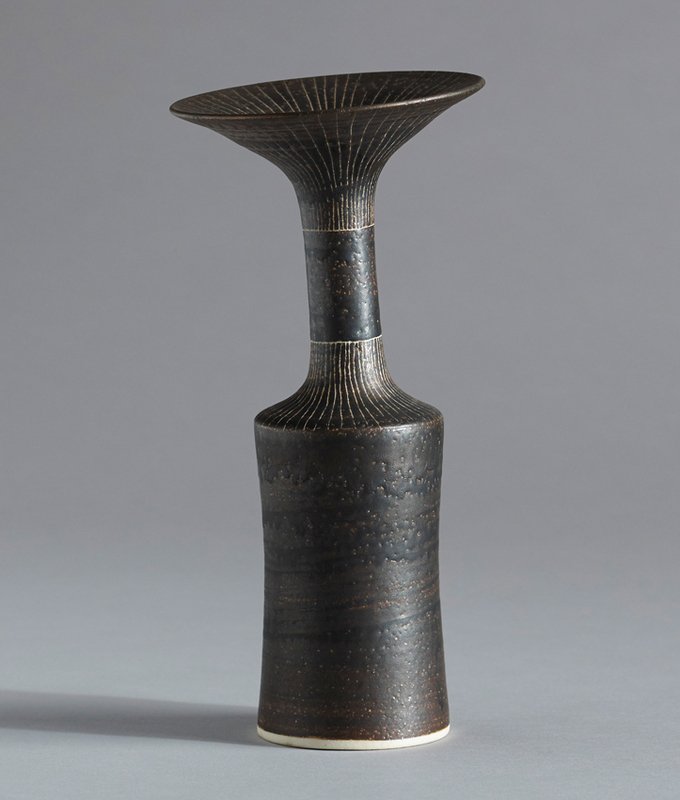 Two pieces of porcelain by Lucie Rie (1902-1995) from the collection also drew solid interest with Footed Bowl from c.1980 making €30,000 (£24,200) and Porcelain Bottle from c.1960 selling at €20,000 (£16,130). Both were estimated at €10,000-15,000 and both sold to a collector from the Channel Islands. McClelland was a well-known dealer who died in 2014. He began selling silver, furniture and glass and Irish paintings with his wife Maura from a small shop in May Street in Belfast during the height of the Troubles. Before turning to dealing, he had previously served in the Royal Ulster Constabulary (RUC) but had left the force in 1966 apparent feeling less than safe as one of only a small number of Catholics serving in the RUC at that time. The couple later moved to a gallery in Lisburn Road before relocating to Dublin in 1975. During his long career as a dealer, McClelland assembled a large art collection from which around 170 works were donated to the Irish Museum of Modern Art in Dublin around 10 years before he died. Writing in the forward to the Whyte’s catalogue, Catherine Marshall who worked as the head of collections at the IMMA at the time said: “George was an art dealer, but while his canny business skills were essential to his collection, his passion lay in assembling one of the finest groupings of work by the most important artists in 20th century Ireland”. Whyte’s will offer further works from McClelland estate in a series of auctions over the next year. Overall, the sale's hammer total was €979,520 (£789,935), making it the highest-grossing art auction at Whyte's since April 2008. Ian Whyte told ATG this was due to a combination of the quality of the works offered and the renewed confidence in the art market in Ireland following seven years of recession. The buyer’s premium at Whyte’s was 20%.